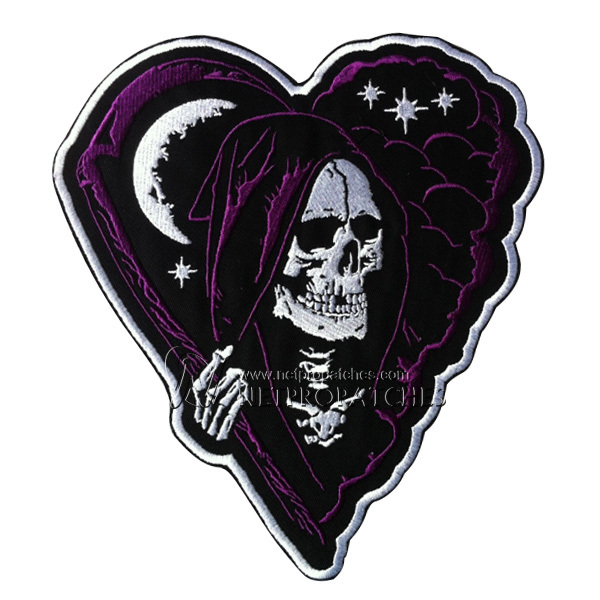 It doesn’t matter who your favorite punk or heavy metal band is – Netpro has you covered. 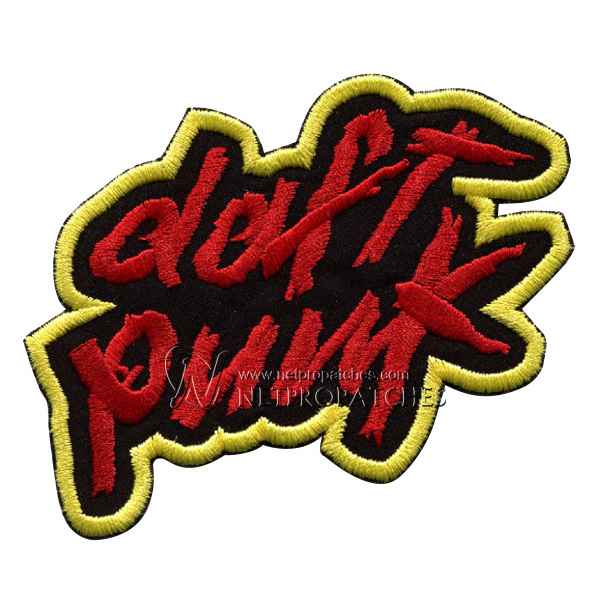 From AC/DC to Daft Punk, our punker patches sport the latest designs, slogans, and buzzwords. 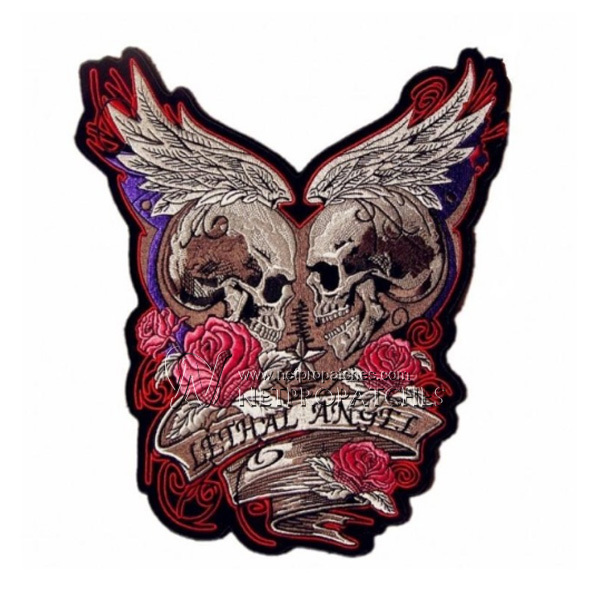 We design cool and exclusive designs around the latest trends, and our custom patches can be seen on fashionable jackets, coats, jeans, and miniskirts everywhere. 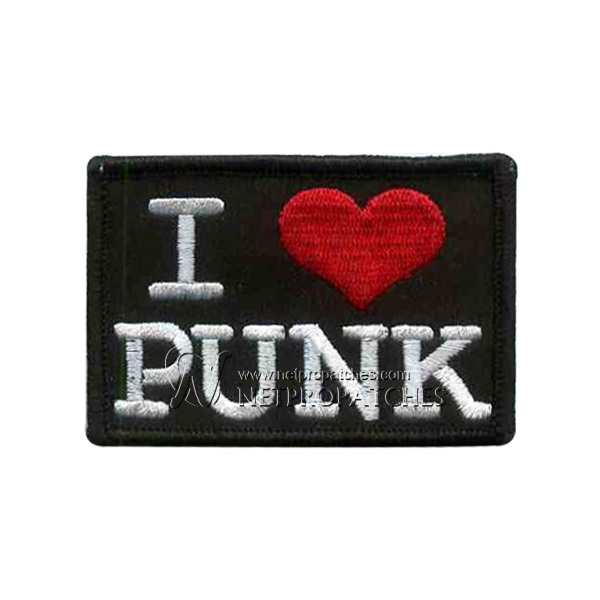 Punker patches are bold! 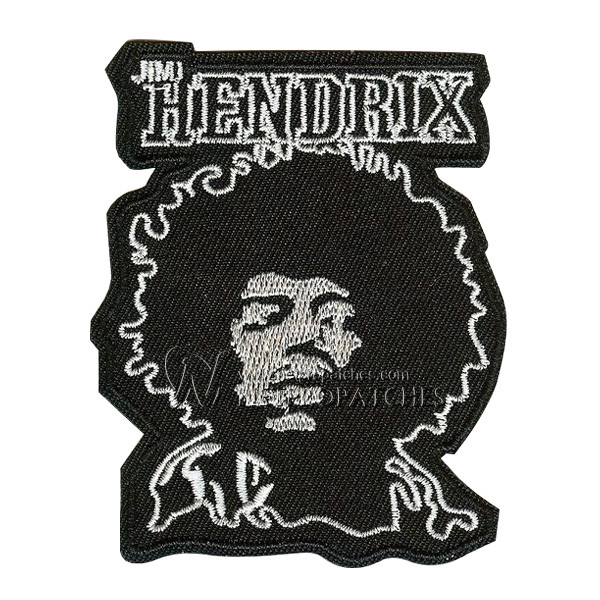 Their graphics include 1970s British flags, screaming words of defiance, and lots of black and white images. 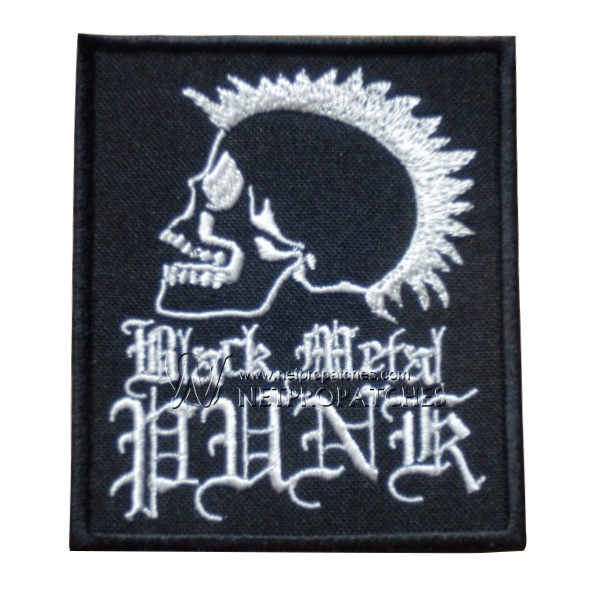 Netpro specializes in custom punker patches of every size, shape, and description, and our ability to craft the perfect punker patch for your promotion is only limited by your imagination. 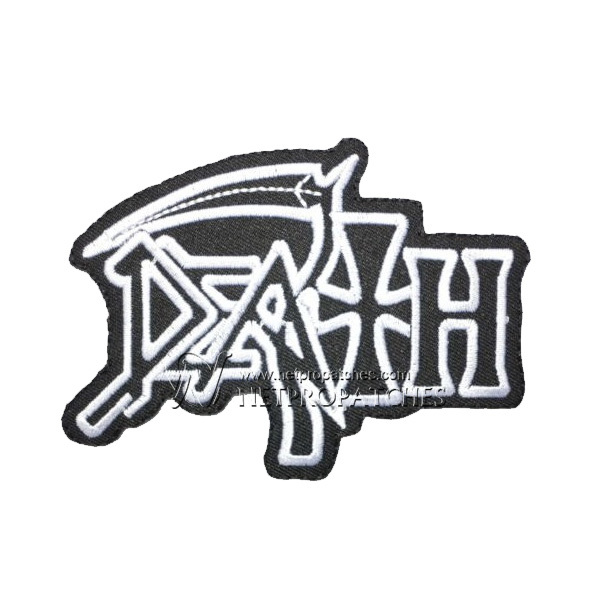 As the premiere custom patch supplier online, we offer the greatest selection of materials, ranging from durable fabrics to PVC, and we have decades of experience designing custom punker patches and other novelty patches. 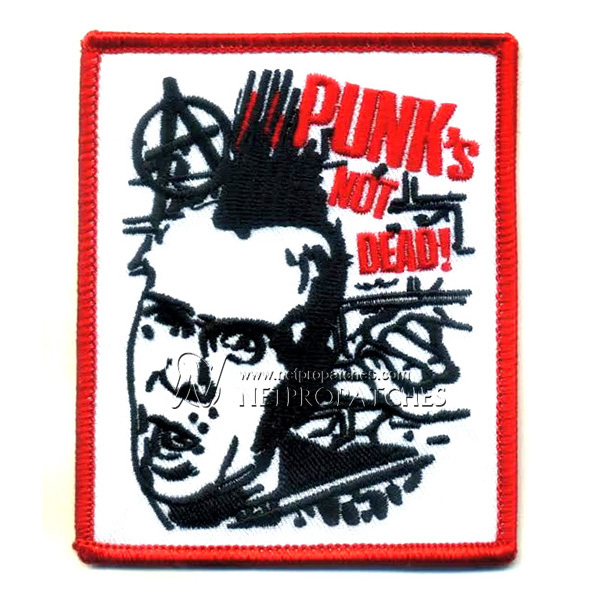 The heart of the punk movement was always individualism, and our custom punker patchesmake a personal statement with high-contrast graphics and unique typefaces. 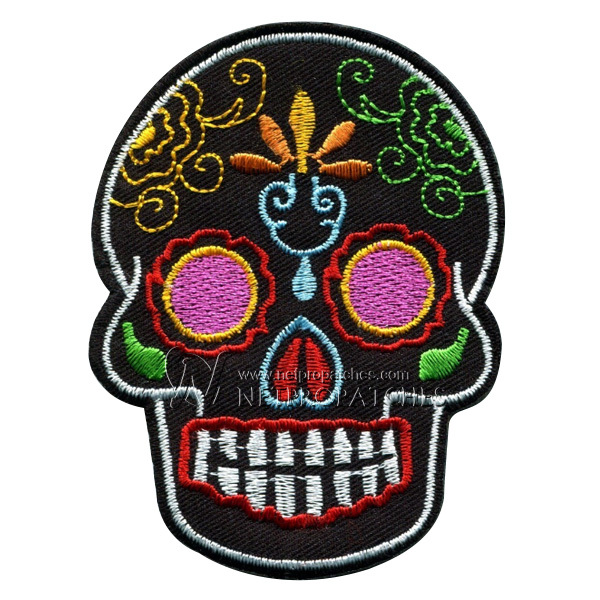 Punker patches aren’t just for metal-heads and spiky-haired teens. 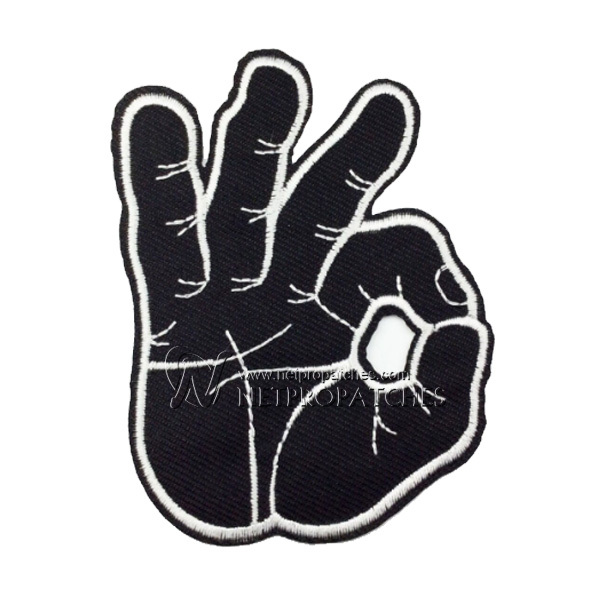 Check out our vast selection of styles geared to skateboarders, surfers, and motorcycle buffs. 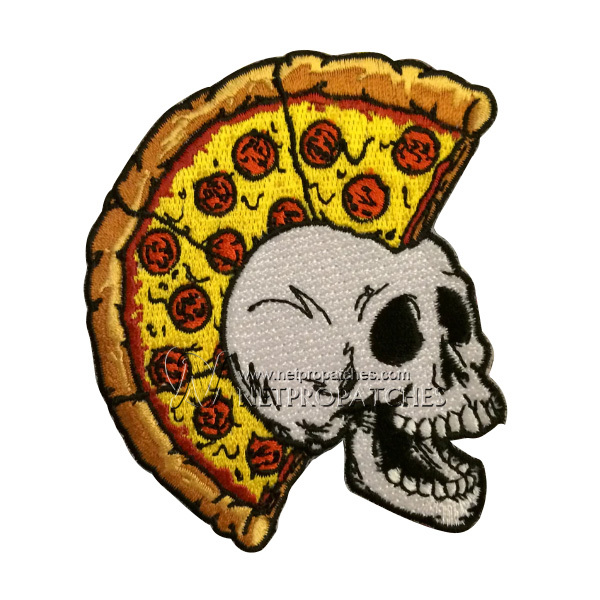 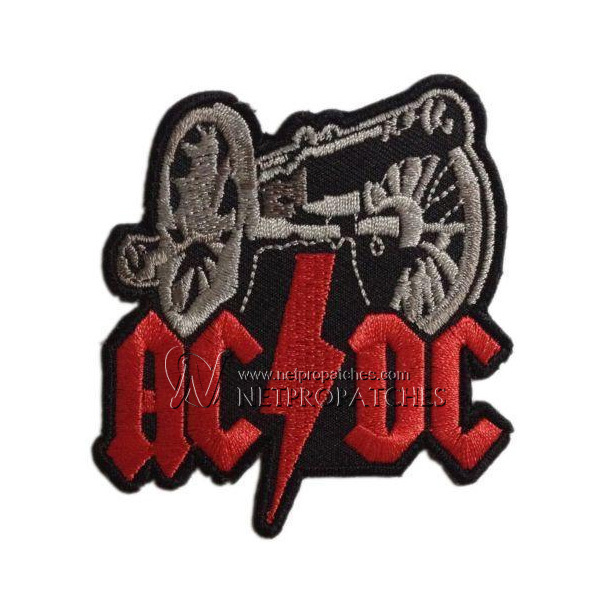 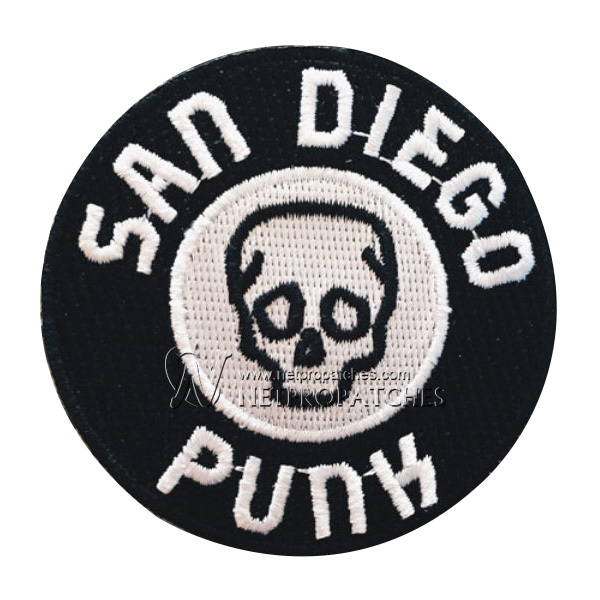 If you’re looking for iron-on, sew-on, pin-on, or embroidered custom punker patches, we have thousands of styles to choose from, and an endless array of materials and colors. 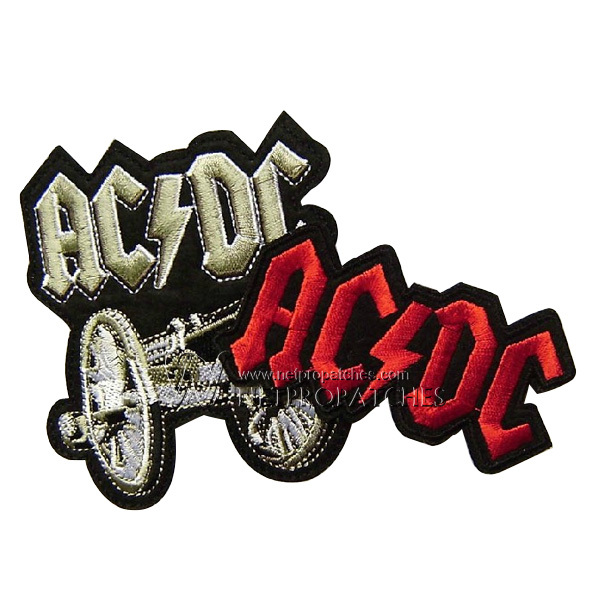 Display your defiance in a patch affixed to your well-worn jacket that says precisely what you want to say, in the way you want to say it. 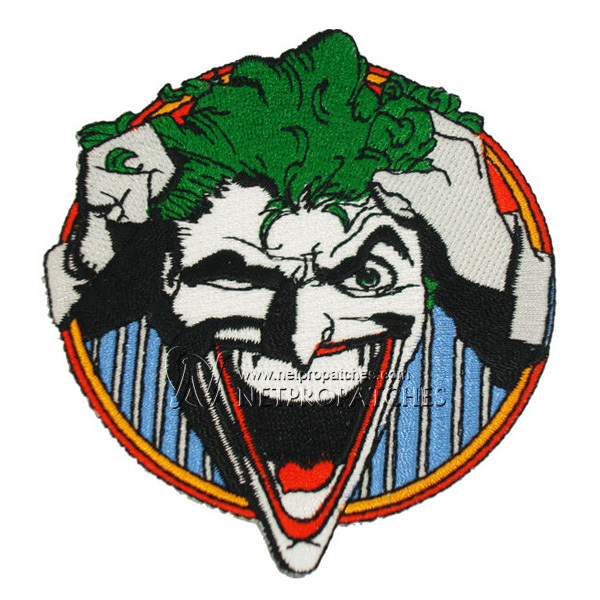 Individualism rules! 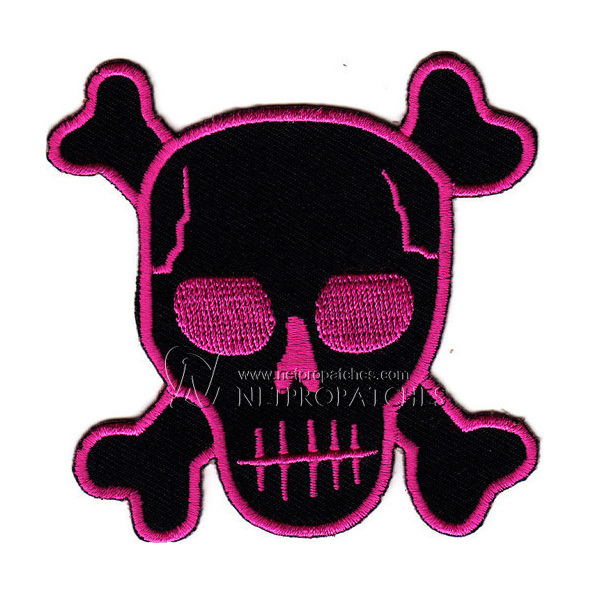 Let your imagination (and your inner punk)rage with NetPro’s eye-opening custom patches that let you wear your heart on your sleeve. 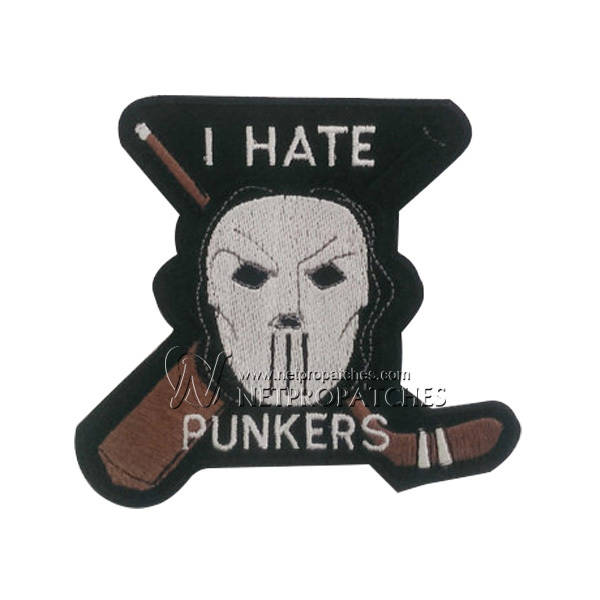 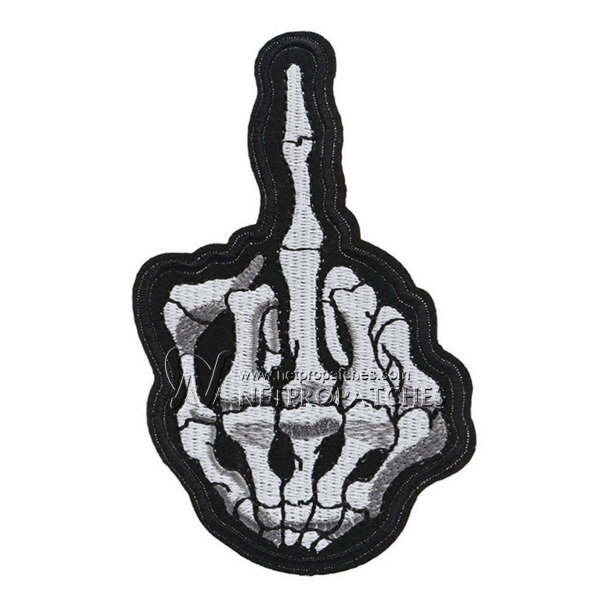 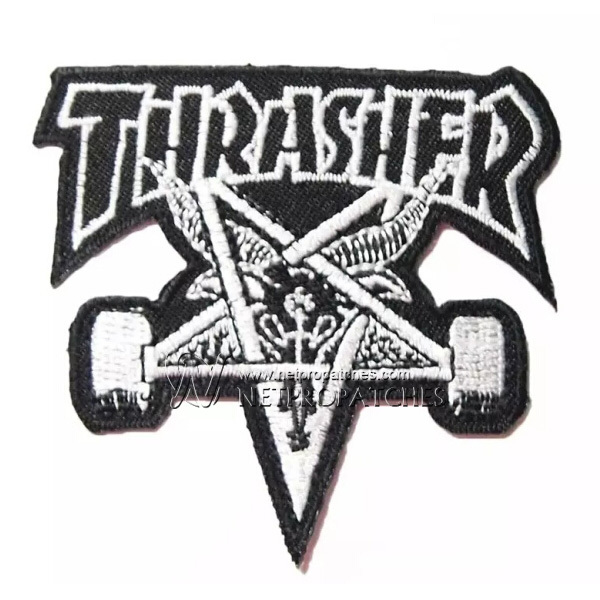 Punker patches can be humorous, deadly serious, or even disturbing. 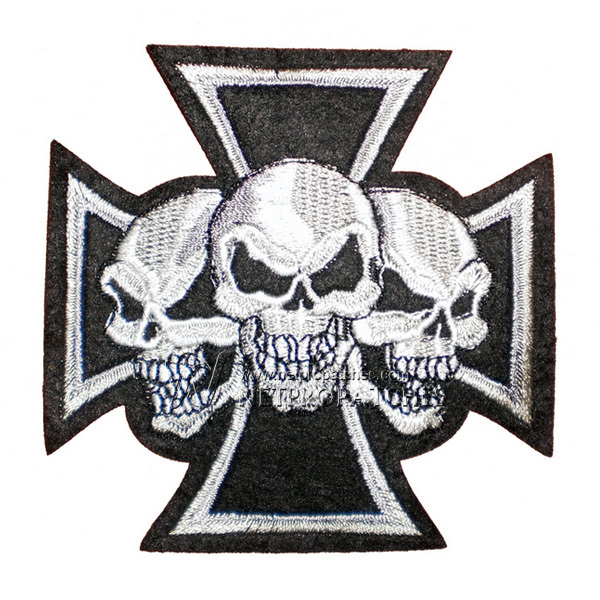 Let our experienced design team help you find an alternative voice with custom patches that hit the mark every time. 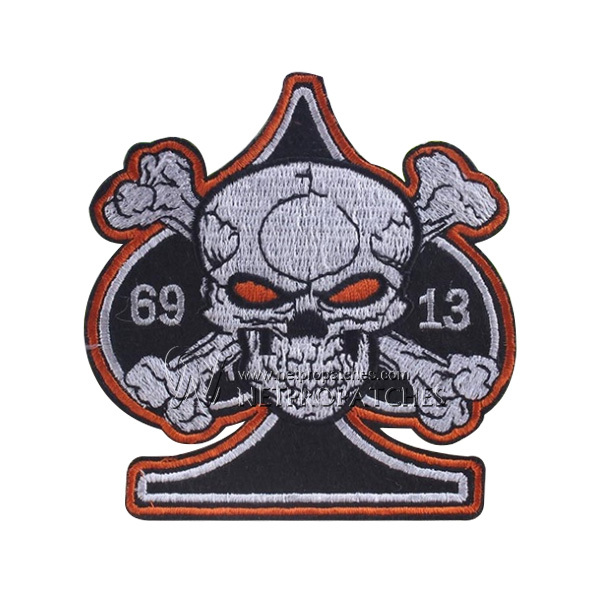 If you want to create a buzz about a band, album, or venue, or if you’ve seen a cool decal that you want to turn to a high-quality and long-lasting patch, call our design experts at (870) 614-0688, or email us at sales@netpropatches.com, to get your badass punker patches started immediately.